Indian governments have implemented different policies to try to curb the country's growing population. Which has been most successful and why? 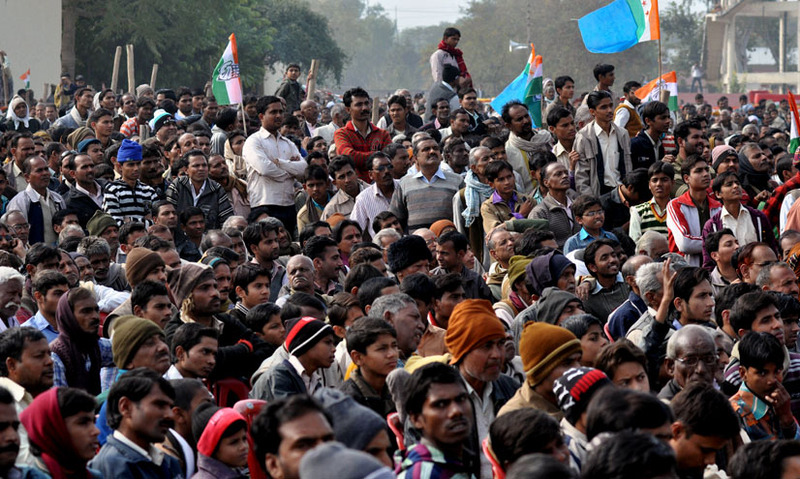 India's population is one of the fastest growing in the world, at 1.2 billion in 2010. Overpopulation has become a problem for India, as resources are insufficient. Indian governments have implemented measures to curb the population growth. Measures to curb population growth include: education, contraception, incentivised sterilisation and forced sterilisation (as a form of punishment). India's population is one of the fastest growing in the world. In 2010, its population was 1.2 billion – and by 2028 India is expected to be the most populous country in the world, overtaking China.